With voluntary offseason workouts coming in April, many young guys will likely show up to try and get their feet wet in the ways of the NFL. For tackle Isaiah Wynn, these programs are vitally important to him, as he missed his whole rookie season when he suffered an Achilles injury in the preseason. Unless they make a move on draft day, it is looking like the Patriots are hoping that Wynn can fill the void at left by Trent Brown. Arguably one of the most important positions of left tackle, Wynn is already in a tough spot, but Patriot veteran Vince Wilfork provided some insight to what Wynn's Achilles recovery could be like. Big Vince tore his Achilles in the 2013 season, but was able to come back for the Super Bowl winning 2014 year. "Achilles is a weird injury. Some people I talked to went through a lot of pain, others had minor pain, but I never had pain even when I did rupture it. I didn't feel it. The rehab, surgery, coming back, I didn't have any pain or discomfort. The only thing that was different was that you had to learn to walk all over again. 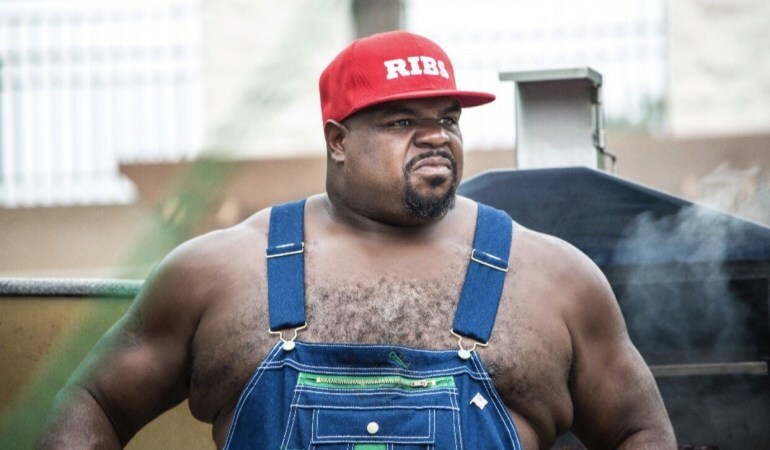 Like a newborn," Wilfork said. He also stressed that while it is frustrating for players, patience is by far the most important part of recovery. "The biggest thing that helped me, and the biggest thing I could tell anyone with an Achilles, was taking the recommended time and maybe even a little more, depending on how the body responds. The last thing you want is to start doing some things and boom! You snap it again and you're back behind the curve. That was one of the best things I did -- I listened and was staying off it," Wilfork said. With Trent Brown signing with the Raiders and LaAdrian Waddle going to Buffalo, the Patriots' o-line really banks on how Wynn recovers and how well he can adapt to the NFL level.